Art house movie distributors Cinéart needed a new home to seamlessly showcase their portfolio of quality movies to industry clients and private consumer alike. Having served the so-called cinephile community since 1975, Cinéart’s extensive experience needed to show. 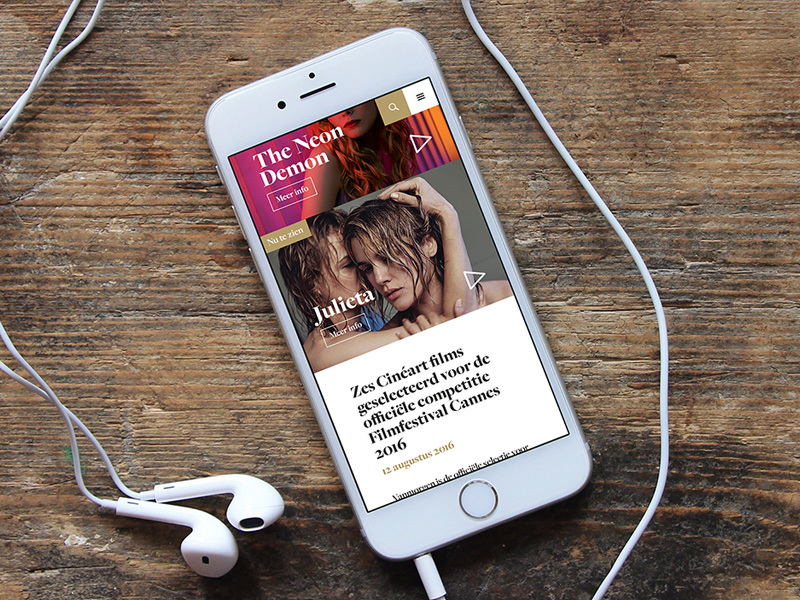 Knowing the so-called cinephiles better than most, collaborating with Cinéart allowed us to build a platform centered around their audience’s love for visual storytelling. 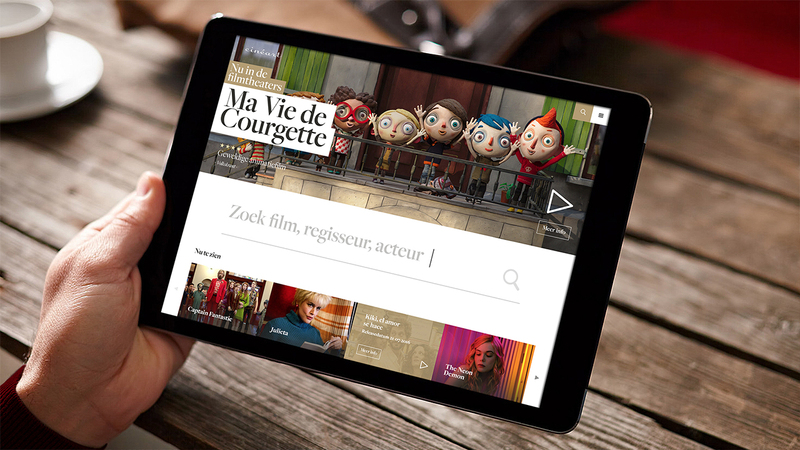 The result is a visually engaging website tailored to bring to life some of the most beautifully crafted frames of each carefully selected film. Background elements of the website are kept in discrete colours, providing a strong contrast to the colourful frames. The visual emphasis is present throughout the user experience, allowing for easy access to trailers and cross-platform viewing, helping cinephiles keeping their ‘Eyes wide open’ well into the future. 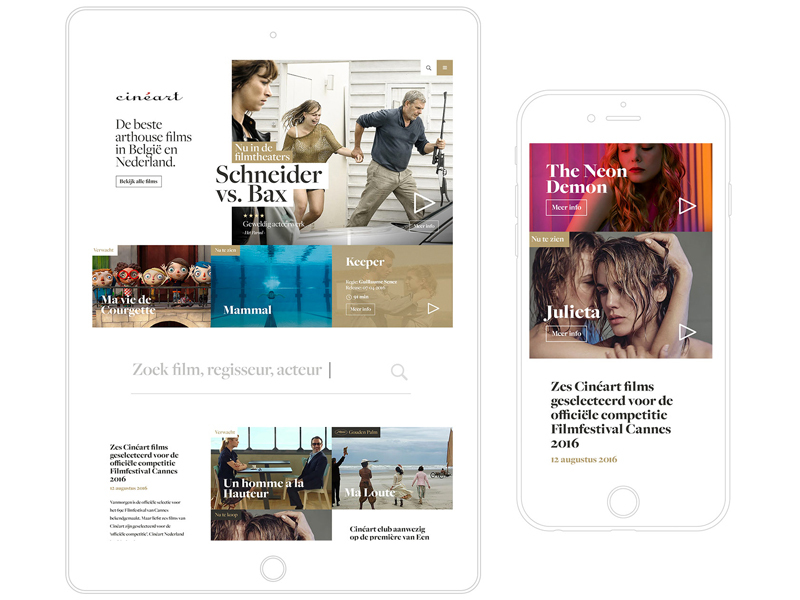 No matter the platform, Cinéart.nl provides visitors with a seamless and impactful journey through its ever growing selection of quality movies. 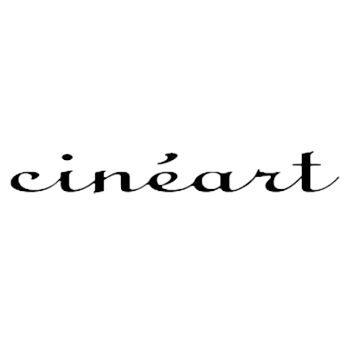 Since 1975, Cinéart have been growing their footprint in cinephile culture. Their new home not only showcases the latest releases, but serves as a library of curated titles from across the world.